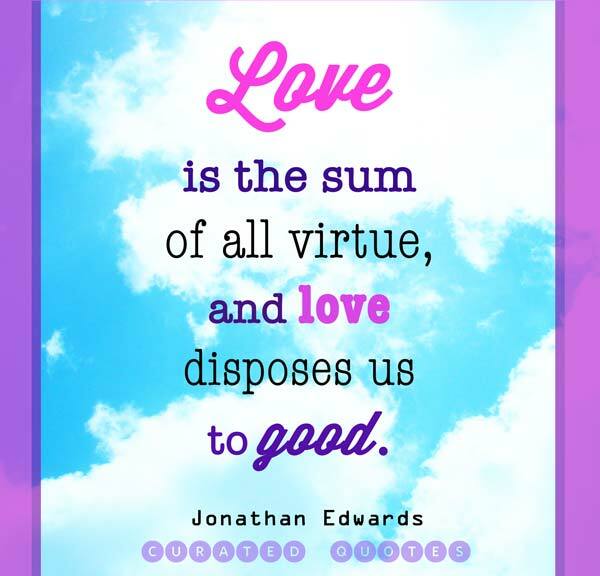 Here is an assortment of love quotes from famous Christian thinkers, books, philosophers, and clergy. Love is easy when you’re already loved by the best Boyfriend anyone could ever hope for: Jesus. Spread the love to your congregation with our free picture quotes.